Soft Cooler Soft Jug Picnic 1L keep drink fresh and chilled for longer when out and about. It has locking, secure cap, wide spout for easy filling & cleaning, adjustable shoulder strap. 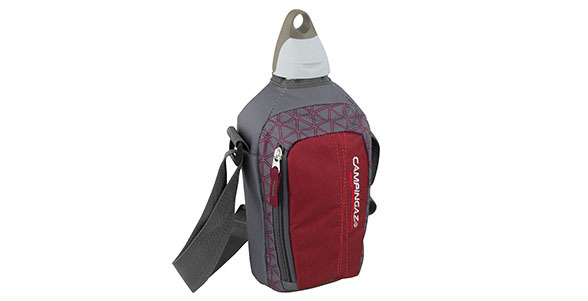 Features: Locking, secure cap, wide spout for easy filling & cleaning, adjustable shoulder strap.